Dr. Judith Blakely is a veteran of urban educational systems, and has been featured as a cultural diversity and multi-categorical education expert in the secondary and post-secondary arenas. She is certified in multiple states as a School Superintendent, School Administrator (pre K-12 principal), and Director of Special, Bilingual, and Gifted Education. She is also a member of the National Association for Bilingual Education (providing work and service to the discipline of world language). Her heritage and roots originate in New Orleans where her mother was born and raised and where she spent many years and summers growing up. 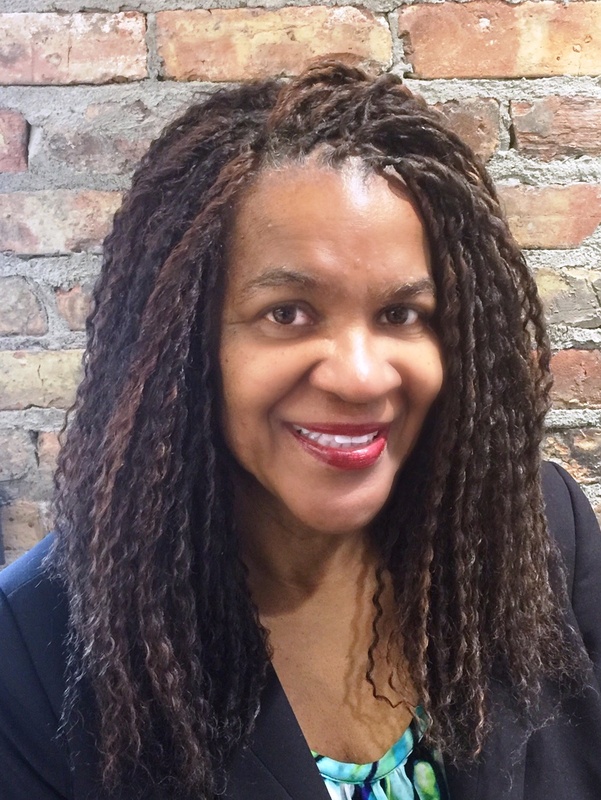 Raised by her mother and father, a Chicago Public School teacher and a small business owner respectively, she developed a passion early for education and service. To this end, Judith co-founded a social service agency that advocates for under-represented members of society through personal development, education, and social service programs. Judith empowers individuals and communities to break the cycle of underachievement and create legacies of success. Judith also founded the International Club at Walden University. The first of its kind, the club is designed to be a “think tank” where educators (Walden students and practitioners) from Dubai to Tennessee (world-wide) can share innovative ideas on teaching and learning, mentor one another, and cultivate an appreciation of cultural diversity. Judith is a former public speaker/trainer and has been a featured training specialist for educators at numerous public Schools, charter schools, and suburban schools. Judith is an Illinois State Board of Education approved provider of continuing education credits for teachers and an approved Least Restrictive Environment (LRE) consultant for Chicago Public Schools. Judith believes that education is the door to opportunity and living a life of abundance, and that this is a gift that should be afforded to all. It is this passion that drives her to continue to look for new and innovative ways to be of service. Blakely, J. R. (2015). Cultural Metaphors and Metaphors on Life. Blakely, J. R. (2015). Reaching, Teaching and Training with an International Focus. Blakely, J. R. (2016). So Many Empty Seats (An Educator's Perspective on Violence in Urban Communities). Blakely, J. R. (2016). The Emotional Effects of Katrina on School Age Children. Blakely, J. R. (2011). Behavioral Interventions for Optimal Learning Environments. BPE Consulting Firm, LLC. Blakely, J. R. (2015). Best Practices for Literary Instruction in a Bilingual Classroom. Walden. Blakely, J. R. (2016). Charter Schools. Walden. Blakely, J. R. (2017). Organizational Psychology of Charter Schools. Blakely, J. R. (2015). The Art and Science of Teaching Adults. Walden University.